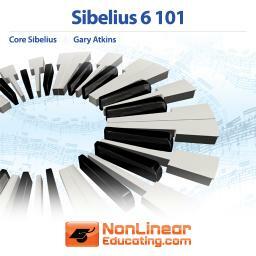 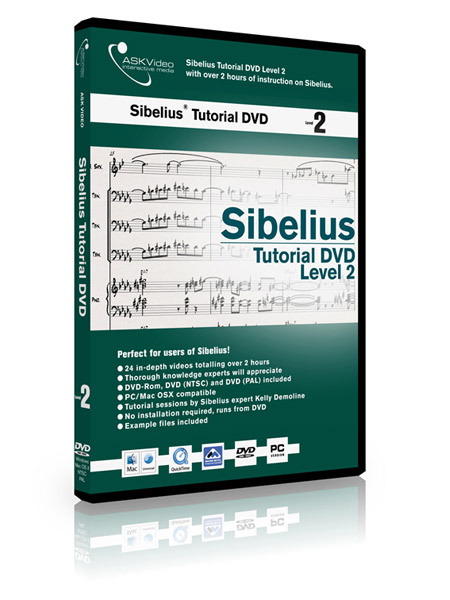 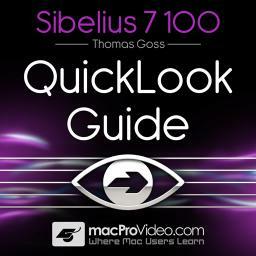 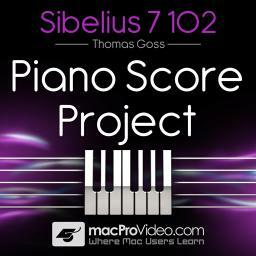 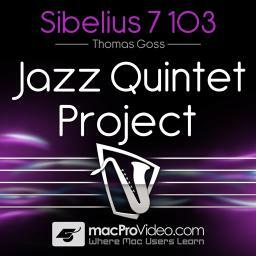 Sibelius is one of the most complete software programs for writing, playing, printing and publishing music notation. 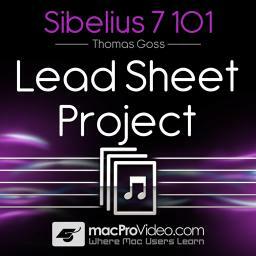 In this first course of two, you will learn everything you need to know to start using this fantastic program. Sibelius is one of the most complete software programs for writing, playing, printing and publishing music notation. 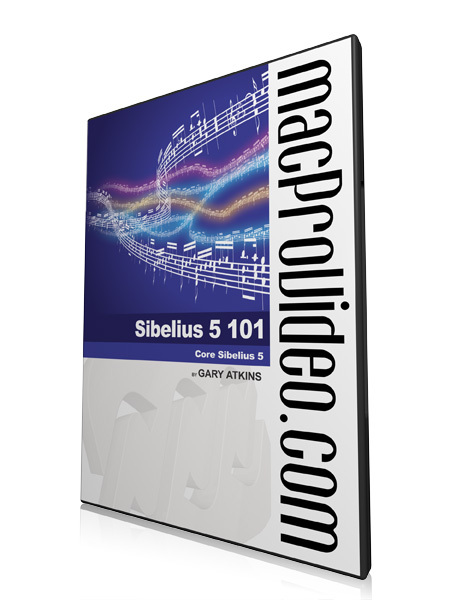 In Level 2 of this 2 part series you will get all the knowledge you need to truly master this program.